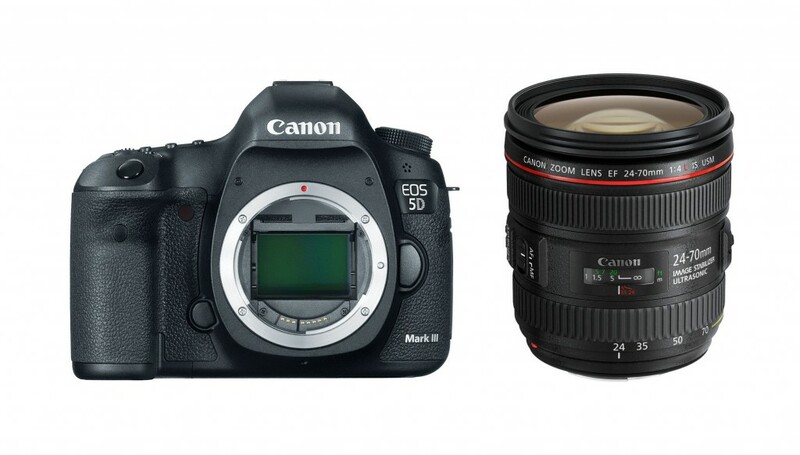 Deal: 5D Mark III w/ 24-105mm lens for $3,299 ! ebay top rated seller bigvalueinc has a hot deal on Canon EOS 5D Mark III Kit. 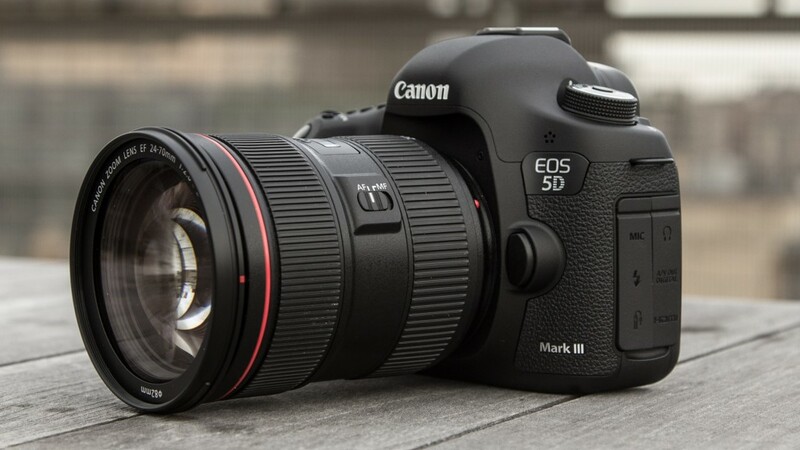 Author CameraeggPosted on September 17, 2013 September 17, 2013 Categories Camera Sales and Deals, Canon EOS 5D Mark IIITags Canon EOS 5D Mark III Deals/Cheapest PriceLeave a comment on Deal: 5D Mark III w/ 24-105mm lens for $3,299 ! 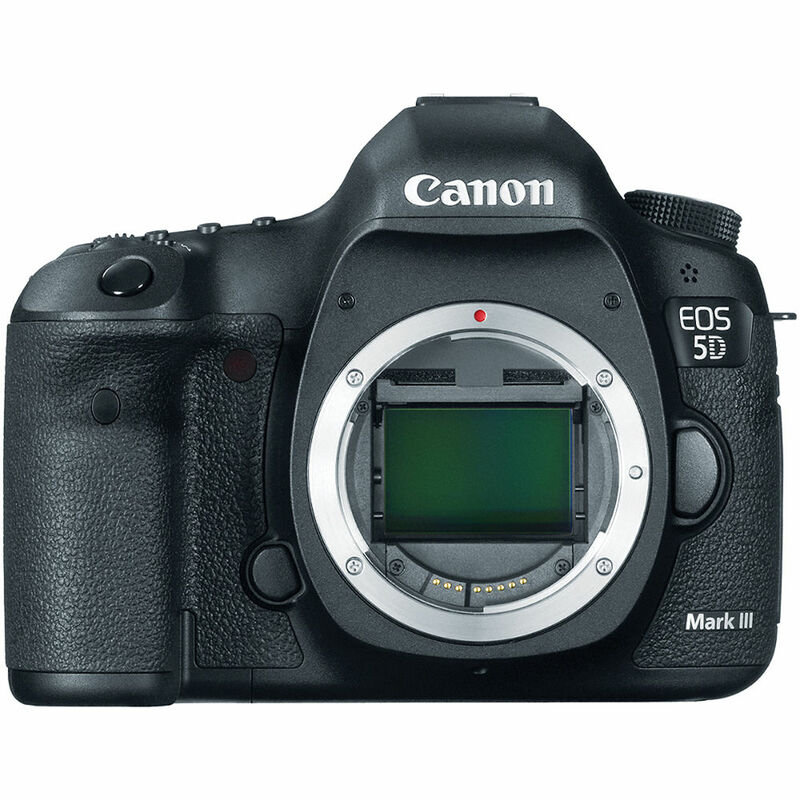 ebay top rated seller bigvalueinc has a deal for Canon EOS 5D Mark III. A great news for 5D Mark II and 6D users: The Magic Lantern team have made no cracked 5D Mark II and 6D with the capable of shooting in “Dual ISO mode” which increases dynamic range to 14 stops. ebay top rated seller Bigvalueinc has a deal on Canon EOS 5D Mark III camera. The EF 24-70mm f/4L IS will soon be kitted with the Canon EOS 5D Mark III. And may also come to EOS 6D some day. Magic Lantern just hacked the 5D Mark III with the ability to capture RAW videos, See the comparison of 5D Mark III and Blackmagic Cinema Camera shotting RAW videos. 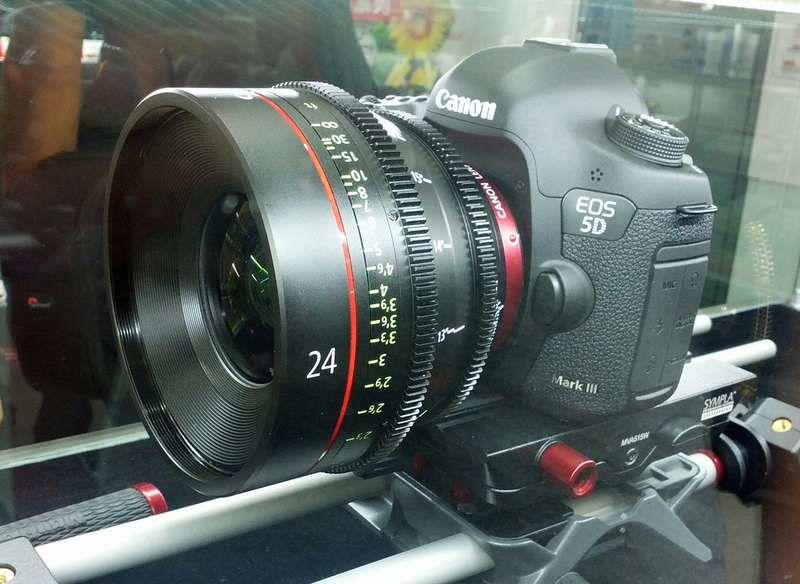 Thanks to the Magic Lantern team, Canon EOS 5D Mark III now can record RAW videos continuously at 24fps. 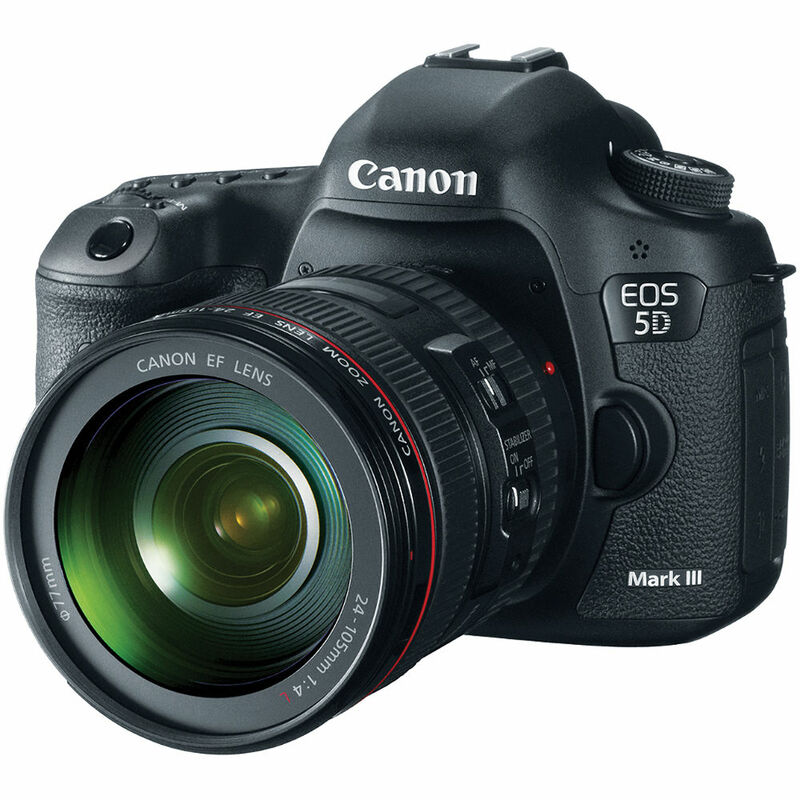 They have just unlocked RAW video recording for the Canon EOS 5D Mark III. Several days ago, Canon USA released the new firmware update for Canon EOS 5D Mark III camera. The main update is the uncompressed HDMI output.